Codemasters announced a long-term collaboration with the FIA World Rallycross Championship for DiRT Rally. 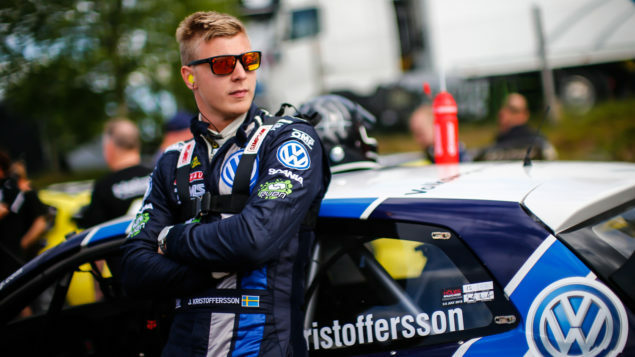 The first stage of this partnership will see the RX Supercars, tracks and racing modes implemented into DiRT Rally as part of Codies commitment to deliver regular content updates during Early Access. 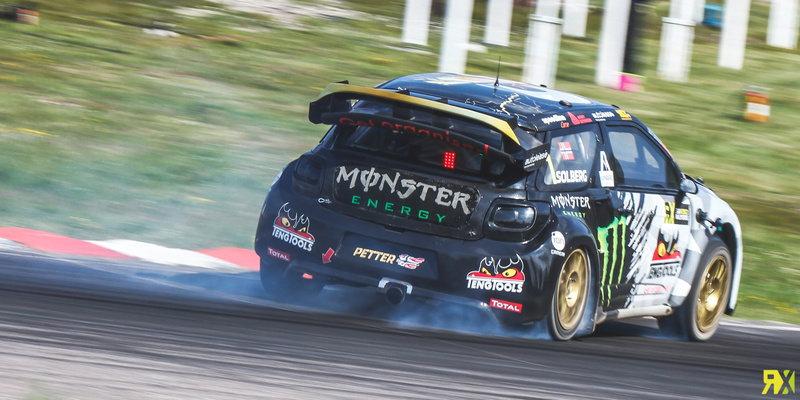 Owners of the game will soon be able to drive a selection of these monstrous cars for themselves across three different game modes and experience the sheer speed, action, dynamism and performance that makes World RX one of the fastest growing motorsports in the world. As with all previous updates, this new content will be available free of charge to existing and included for new owners of the game. 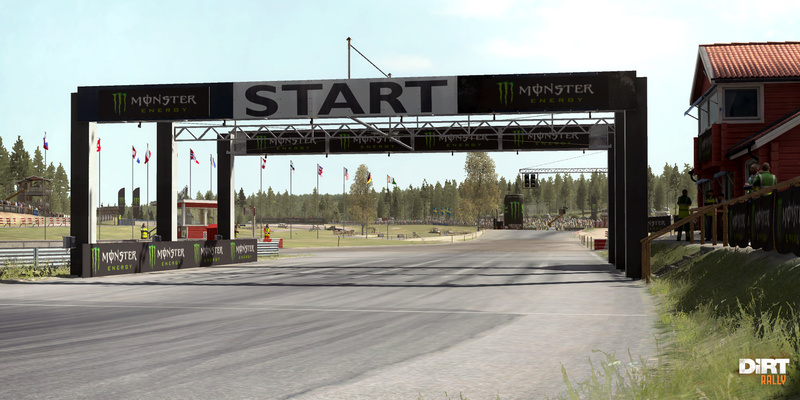 The tracks that have currently been built and included in the game are Holjes (Sweden) and Lydden Hill (Great Britain). The Hell circuit in Norway will be added in the near future. 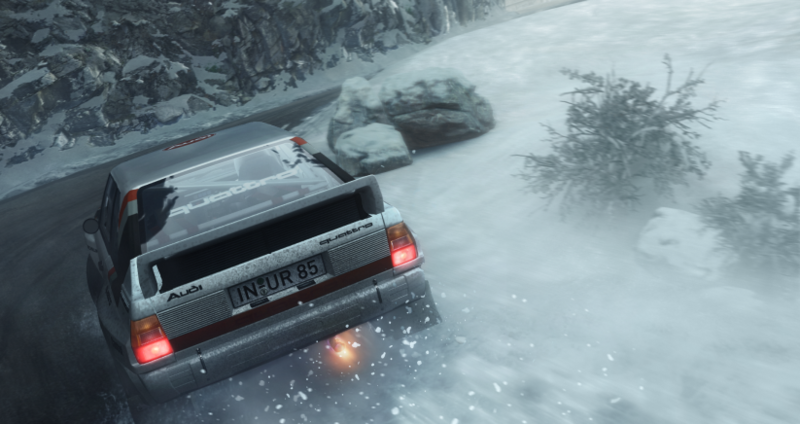 Codemasters have recently released the first major update for DiRT Rally. The update brings several fixes and improvements to the Steam Early Access racer and at no extra cost adds the Pikes Peak Pack. 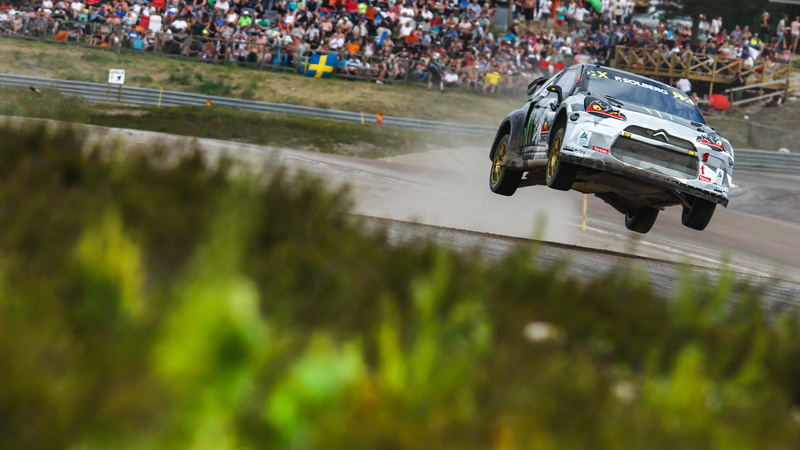 We will bring you any new information on DiRT Rally as soon as it becomes available.